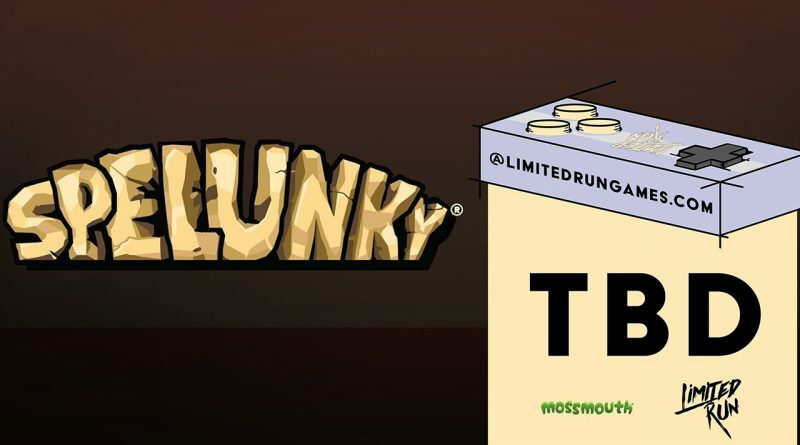 Limited Run Games has announced that it will be releasing a physical edition of Spelunky for PS Vita and PS4. Spelunky is a unique platformer with randomized levels that offer a challenging new experience each time you play. Journey deep underground and explore fantastic places filled with all manner of monsters, traps, and treasure. Go solo or bring up to three friends to join you in cooperative play or frantic deathmatch.